A landmark climate decision in the Dutch courts has ruled that the Government must reduce its emissions by 25 per cent by 2020. 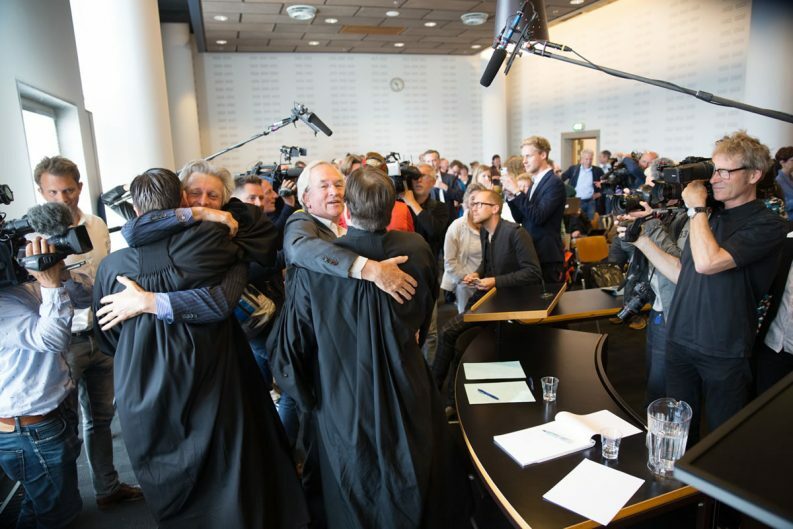 Yesterday, the Hague Court of Appeal upheld the historic victory of the Urgenda Foundation and 886 Dutch citizens in their climate case against the Dutch Government. 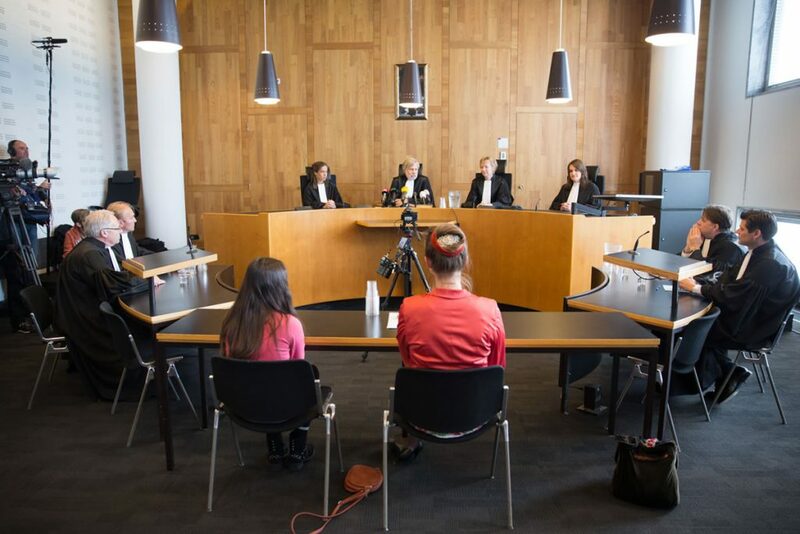 Urgenda filed a lawsuit against the Dutch government in 2013 for failing to protect its citizens from the increasing dangers of climate change, with the District Court ruling in its favour June in 2015. In 2012, for example, Dutch emissions were only 5.2 per cent below 1990 levels with an overall national policy to reach a 20 per cent reduction by 2020. The NGO argued that by signing international treaties to tackle climate change, the State acknowledged that a failure to adequately reduce emissions would result in harm to the Dutch people. The Appeal Court yesterday agreed with the decision of the District Court and affirmed that the Government must reduce emissions by 25 per cent by 2020 compared to 1990 levels. The director of Urgenda, Marjan Minnesma, said that the decision confirms that the Dutch Government should have focused its efforts on increasing climate action instead of fighting a case that has “brought so much hope and inspiration around the world”. “The Dutch government knows that as a low-lying country we are on the frontline of climate change. Our own government agencies recently concluded that in the worst case scenario sea levels might rise by 2.5 to 3 meters by the end of the century,” she said. 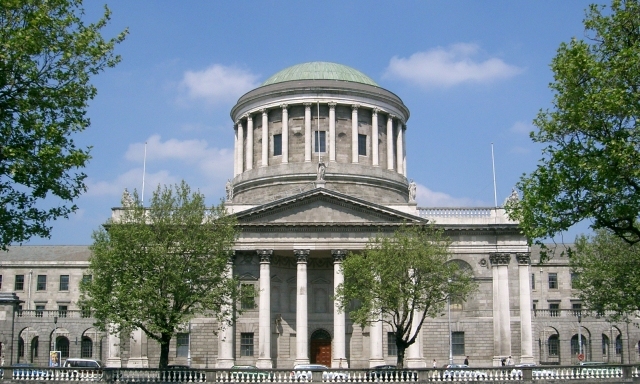 The Climate Case Ireland campaign launched a case against the Irish Government over alleged inadequacies in its national climate mitigation plan expressed delight at the Dutch decision. The legal challenge claims that the National Mitigation Plan (NMP) does not do enough to reduce our emissions, violating Ireland’s Climate Act, the Constitution, and international obligations. The campaign’s spokesperson Sadhbh O Neill said that the judgement gives the Irish camp “real hope”. “Ireland’s emissions are increasing not decreasing. And the government is not listening to the Citizens’ Assembly or its own Climate Change Advisory Council,” she added. The decision comes just days after the Intergovernmental Panel on Climate Change’s (IPCC) released a special report indicating that it is possible to limit temperature increases but not without deep emissions cuts. 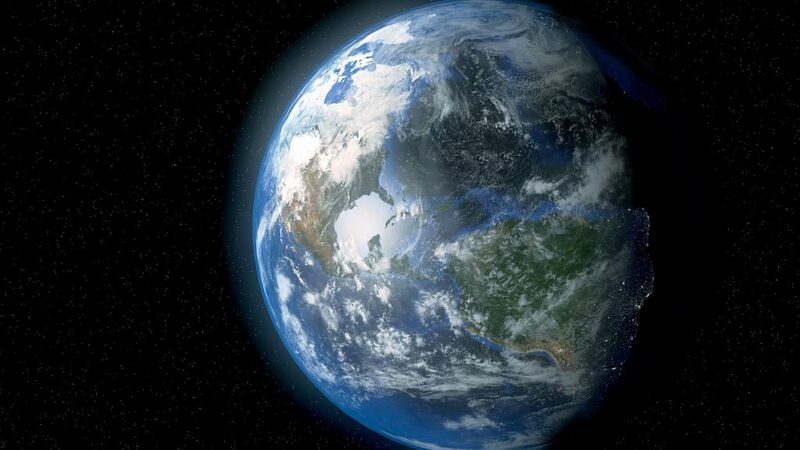 The report states that staying below the 1.5°C threshold will significantly reduce the damage of climate change for the most vulnerable and most developed countries alike. Limiting warming to 1.5°C, the report states, would mean 10cm lower global sea level rise at the end of the century and a significant reduction in the chances that the Arctic Ocean will be ice-free in summer. While coral reefs will still decline by 70 to 90 per cent with global warming of 1.5°C, they would be virtually all lost if we hit a 2°C rise, the report states.